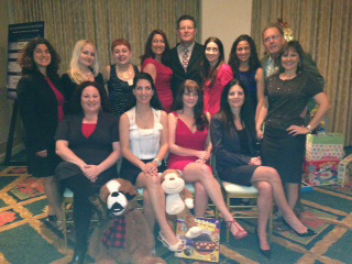 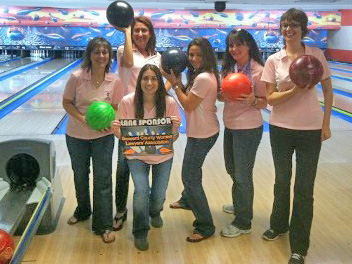 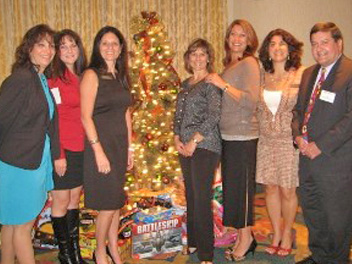 BCWLA is proud to participate in community activities such as fundraising and pro bono projects. 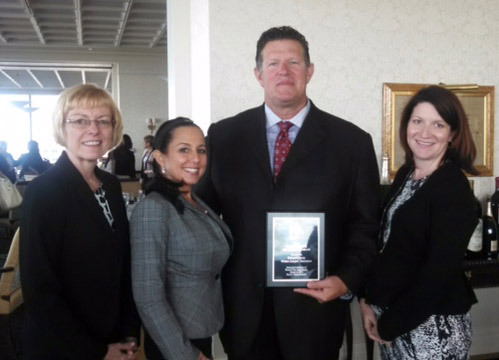 Board Member Rob Saunooke accepting BCWLA’s outstanding member program award from the National Conference of Women’s Bar Associations. 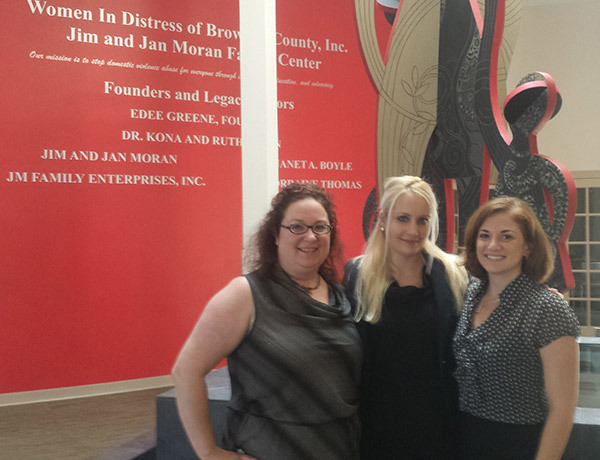 BCWLA Board Members Beth Feder, Allegra Clemente and Madeleine Mannello Scott presented to the staff of Women In Distress to assist in helping clients navigate through the Family Court System. 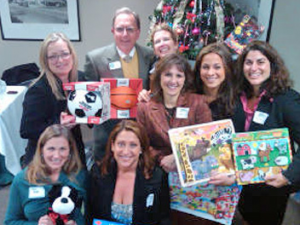 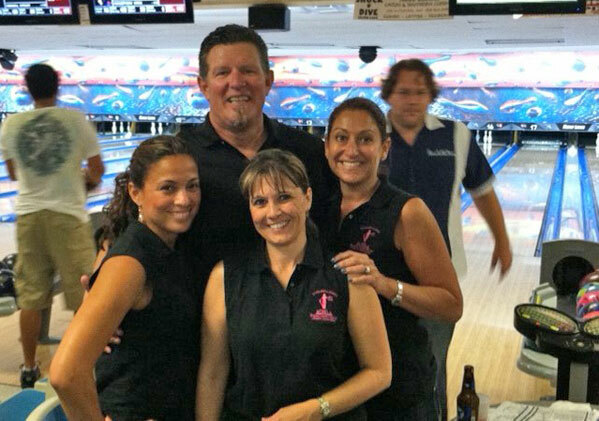 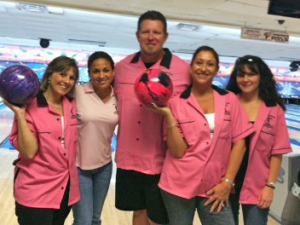 Our activities include a Holiday Toy Drive, Bowling For A Cause, Habitat for Humanity and the Broward County Bar Association Summer Bowling League. Join us.